I was offered an ARC of this book in exchange for an honest review but unfortunately, I couldn’t finish the book. As I began reading, while I as intrigued by the story and characters, the chapters kept interchanging between the main characters and others that were introduced before and I just couldn’t get in to the story. I didn’t know who I was supposed to know, and why things were happening and I got a bit frustrated. 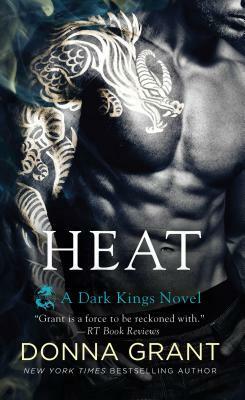 I would love to start he series from the beginning because the writing was solid and I do love dragon shifters, but for right now, this was a DNF for me.